The guessing game is over. After months of attempting to predict what impact the Western Cape’s ravaging drought was to have on the wine harvest, producers’ body Vinpro laid out the cards at an informative and comprehensive media briefing yesterday (8 May). South Africa’s wine cellars landed 1 220 920 tonnes of grapes – 15% less than 2017 – a figure that was initially expected to be even smaller. The grapes should convert to 948.3 million litres of juice and wine, calculated at an average recovery of 777 litres per ton of grapes. This translates to a shortfall of 170m litres compared to last year. 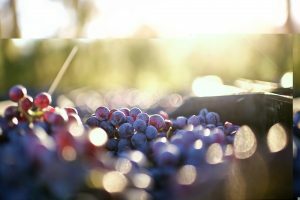 Vinpro’s manager of viticulture services Francois Viljoen said the harvest could have been much lower but for two reasons. “I take my hat off to South African wine grape producers and winemakers for adapting their practices in the vineyard and cellar to decrease the effect of the water shortages,” he said. Worcester and Robertson areas were affected by frost damage in September and October 2017. The Northern Cape region, where water supply was sufficient, also had a decrease in production as vines recovered poorly from frost damage earlier in the season. So now the numbers are in, the issue of wine prices are coming to the fore, having already received ample airtime in light of the lower crop. Rico Basson, MD of Vinpro. 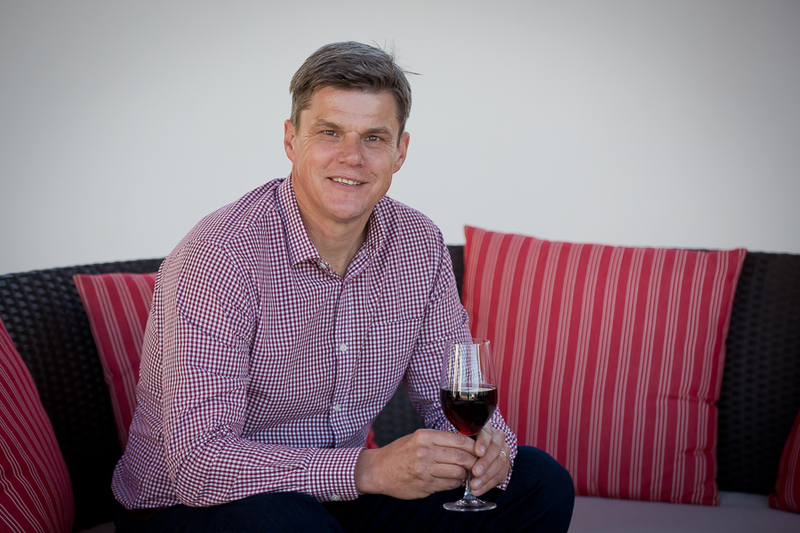 Vinpro MD Rico Basson said the South African wine industry in 2017 sold 447 million litres of wine in the local market and exported 448 million, in total 895 million litres which represent a 3.5% increase in total sales compared to 2016. “The challenge for 2018 will be that the combination of lower production and stock levels that have reached equilibrium implies a significant shortage of wine to service the local and export markets at 2017 levels,” he said. So increased pricing is a no-brainer. The average bulk wine prices are expected to increase by around 15% in the next year. 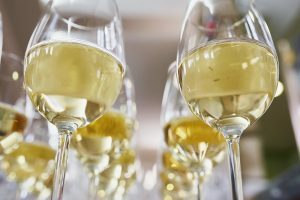 This together with the above-inflation increase in excise and the VAT rate increase, will result in significant pressure on wine retail selling prices. Consumers can expect to pay between 8% and 11% more at the till. More than a third of wine grape producers operate at a loss and the industry has around 25% less producers than a decade ago. According to the industry’s strategic framework (WISE), wine grape producers should receive consumer price index (CPI) plus 5% to be sustainable. Many wine grape farmers therefore leave the industry, uproot vines to make way for more profitable crops, or don’t replace vineyards. The area under wine grapes has shrunk by close to 9% in the past ten years. “The only way to ensure a sustainable supply going forward is increasing the prices we receive for our wines, so that wine grape producers have sufficient financial means to plant and renew vines, increase production, and are able to accelerate the already significant investment in socio-economic aspects including further training and upliftment of their people,” said Basson. Siobhan Thompson, CEO of Wosa. 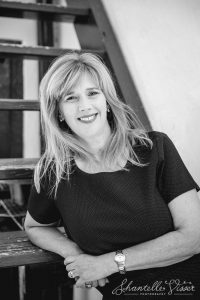 In terms of increasing the exports proposition, Siobhan Thompson, CEO of Wines of South Africa (Wosa), told the audience that “South Africa’s focus on export markets is two-fold. “Firstly, the industry aims to maintain its traditional markets – the UK, Germany, Netherlands, Sweden, Canada and Japan – whilst growing value (rand per litre),” she said. “Secondly, the focus is on growing both the volume and value of exports to what are considered to be growth markets, namely the USA, China and Africa. It was also disclosed the Wosa’s levy structure is to be adapted, with levies on bulk wine exports being brought in line with those stamped on packaged product. Currently bulk pays 12c a litre and packed 15c. A process has begun whereby both categories will pay the same levy. Seeing the budget constraints Wosa are under and the fact that their actions promote Brand SA in its entirety, this step is long overdue.